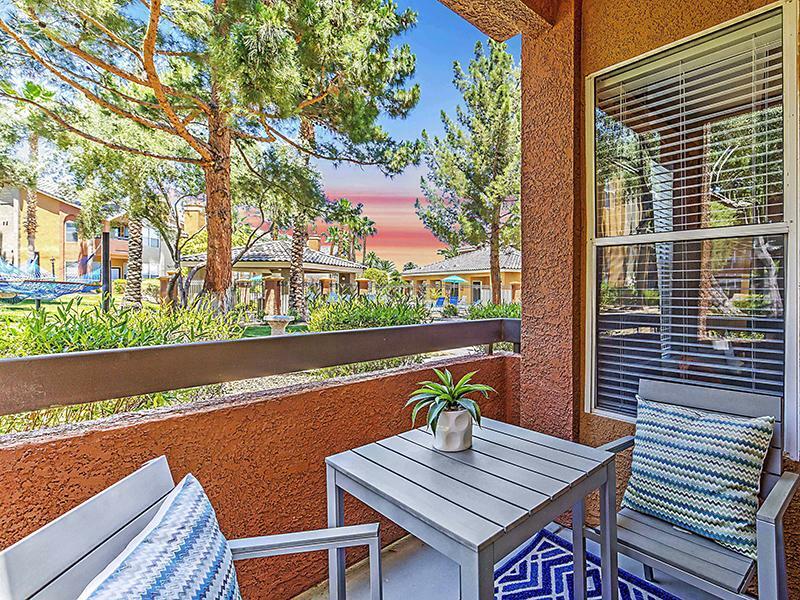 Our Las Vegas apartment community is surrounded by a variety of shopping and restaurants, including Boca Park and the Shops at Summerlin, within walking distance to US Bank, just 9.5 miles east of the Las Vegas Strip, and located in excellent proximity to seven golf courses, including Canyon Gate Country Club. 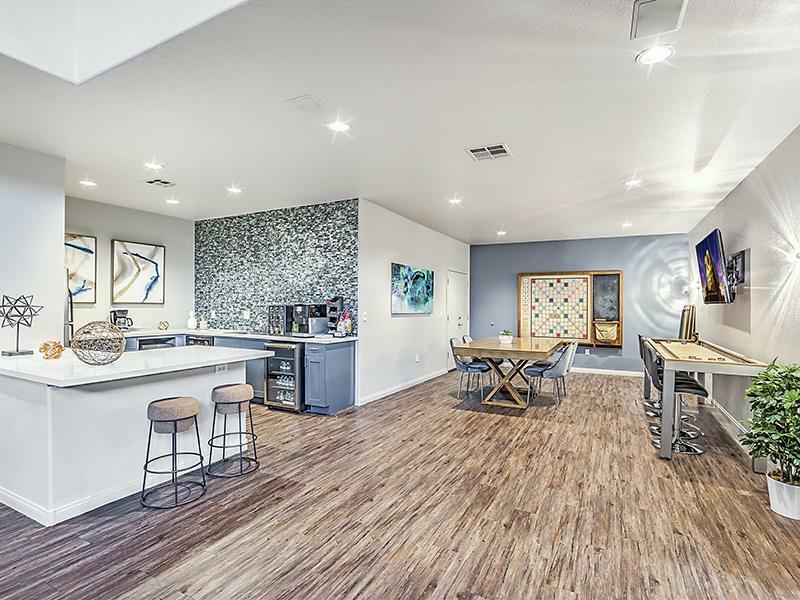 Beauty and spaciousness are the norm at The Palms of Peccole Ranch. 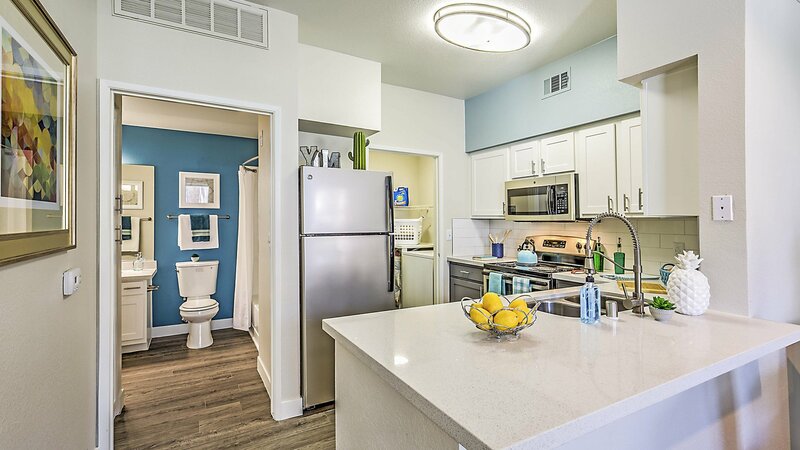 Calling these apartment homes is the first step to a life of relaxation and bliss. 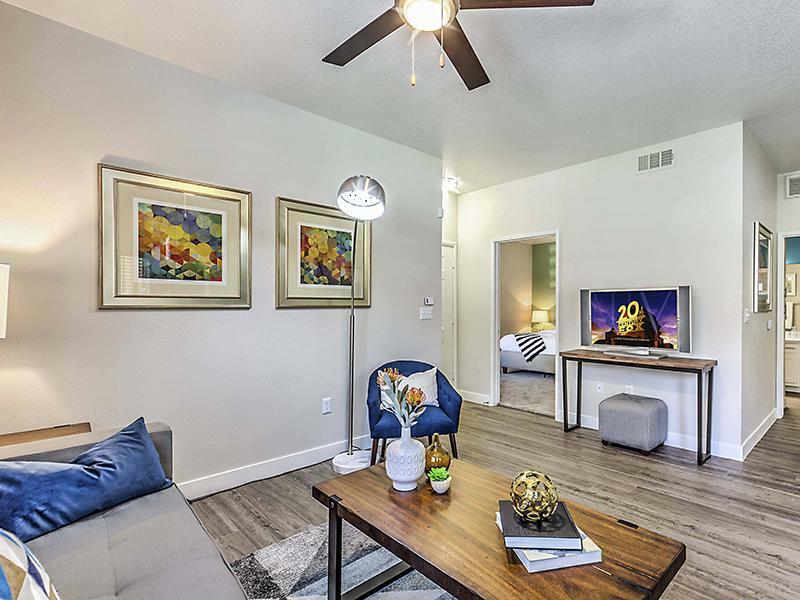 View our gallery to see what could be your future. 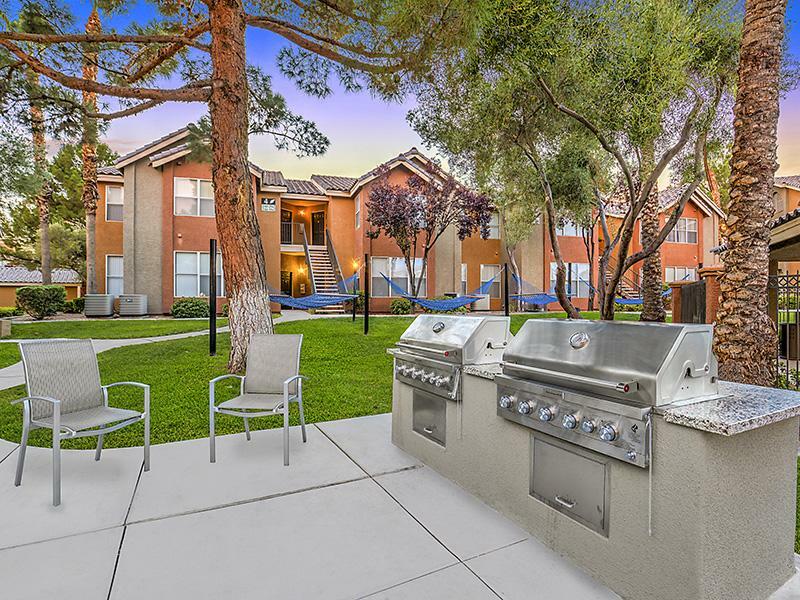 The Palms at Peccole Ranch also provides easy access to Interstates 215 & 15, US-95 and is a quick 25 minute drive to McCarran International Airport. 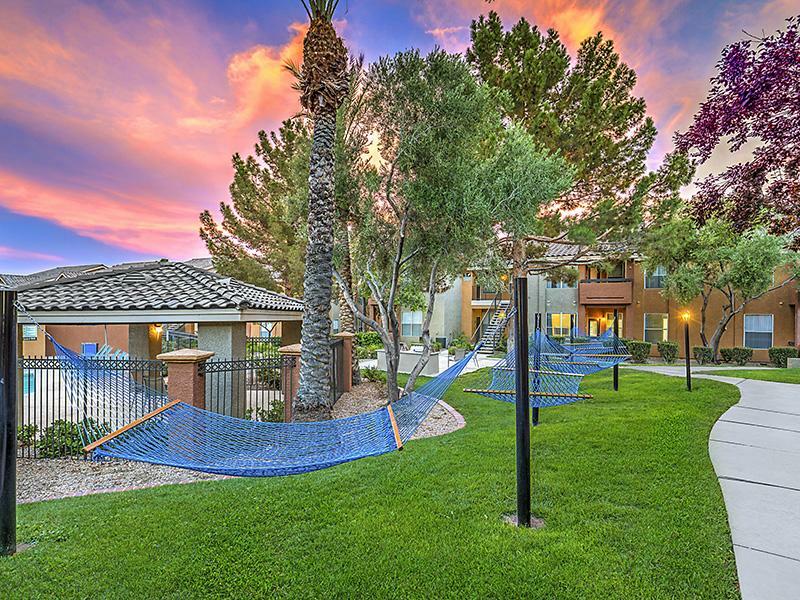 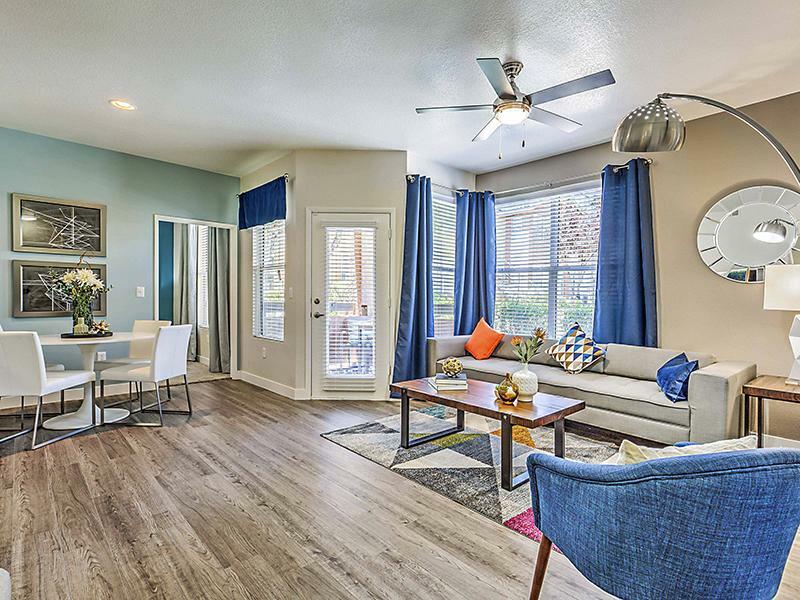 So whether you prefer to relax in the comfort of your own Summerlin apartment home or get out and enjoy the city life, our apartments in Summerlin, Las Vegas, NV offer endless options to meet your needs.